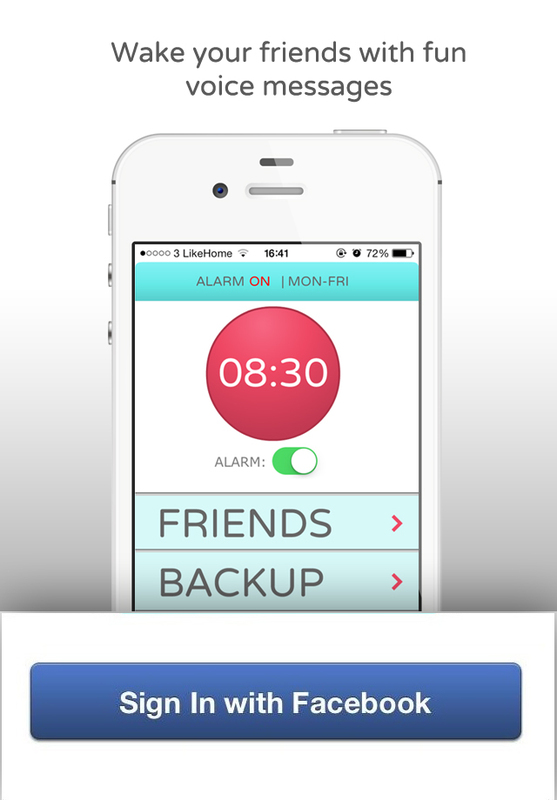 Wakamigo is the world’s first social wake-up alarm app that allows you and your friends to wake each other up with personal fun voice messages. It is now available for free on iOS and will soon be available on Android. Click on Notify Me and a message will be sent to you when this app goes live. If you are in the mood, take a pic of yourself and describe tweet sized what you want and where you are. 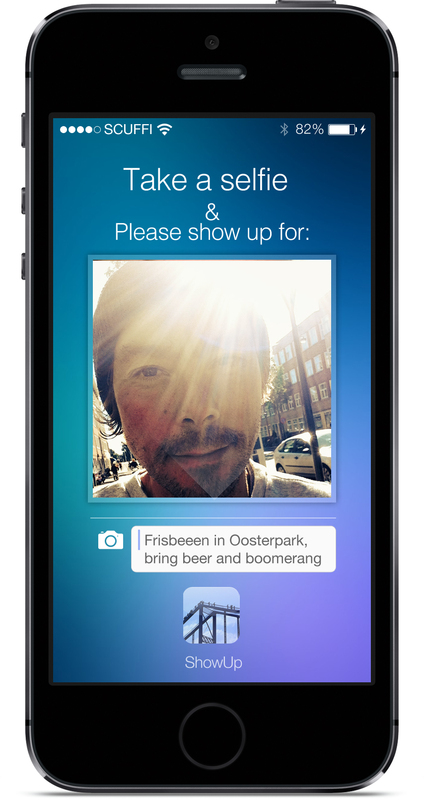 Push ShowUp and everyone with the app in a 1 km radius receives a beep, looks at the screen & decides whether to accept the invitation or disregard it. This is not another urban hipster app! It is meant to be used by whoever wants to hang out, have a coffee or a beer, discuss an issue, in different social settings such as festivals, trains, conventions, beaches and parks.